Breakfast is the most important meal of the day. Even if you’re not hungry in the mornings, it’s still important to eat something for that vital burst of energy. Without it, you’ll struggle to keep going and probably fall asleep at your desk. Of course, for some people breakfast is more than just a necessity. It’s a time to gorge yourself on the best foods around, and it’s the same all around the world. Every country serves different things first thing in the morning, and it’s hard to choose which is the best. Not only is Mexico responsible for some incredible dishes, but it also prioritizes not letting leftovers go to waste. 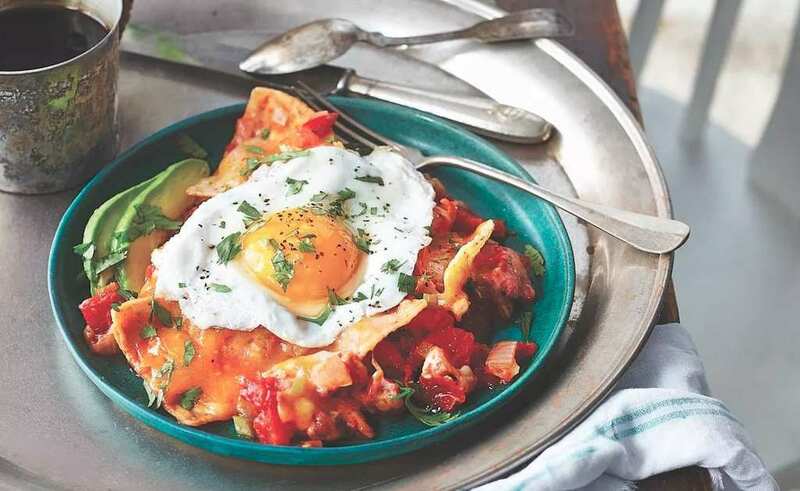 That seems to be the inspiration behind chilaquiles, a tasty breakfast dish that utilizes food you might have had the night before. Tortilla chips are covered in salsa and topped with things like pulled chicken or avocado for that extra flavor kick. It’s a great dish to make if you had tortillas the night before, and it’ll give you the energy you need to get through the day. Apparently, in Turkey, they believe in enjoying a breakfast buffet style. Plenty of countries have that as an option in the morning, but none seem to go the distance the way the Turkish do. You’ve got your healthy choices like cucumbers and tomatoes, your standard fare like toast and jam, and plenty of foods more traditional to the country like Turkish sausage and tea. If you’re a picky eater and want a breakfast filled with bits and pieces, this might be the morning meal for you. Have you ever thought about having rice at breakfast? That might seem like a strange addition to some toast or granola, but it’s relatively common in the Philippines. 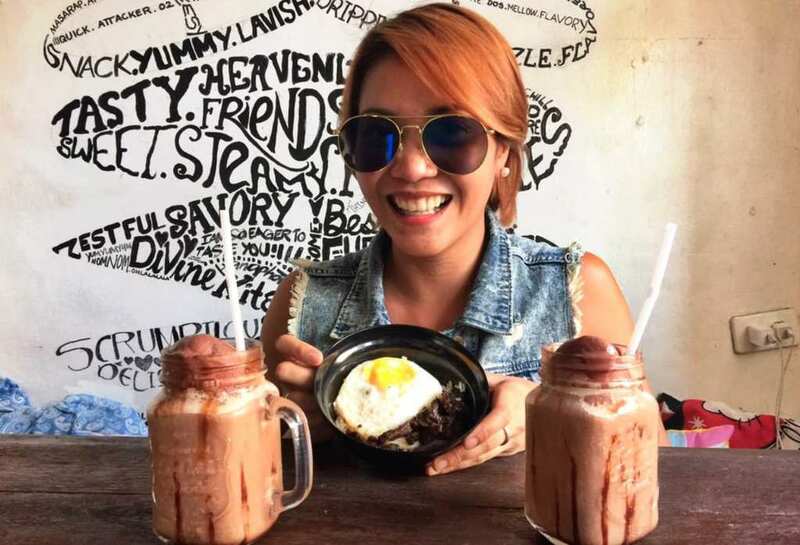 There they eat tapsilog, a combination of fried egg and garlic-fried rice with some dried meat. It might sound more like a meal for dinnertime, but the locals swear by it. It’s definitely a new experience eating something like this first thing in the morning, and it lends itself to experimentation too. You can have the egg and rice with all sorts of things, including hot dogs, pork chops and fish! The British love their traditional breakfast, and we can see why. You won’t be hungry for a long time after having a Full English breakfast, with sausages, baked beans and bacon all on the menu. Eggs – done whichever way you like – mushrooms, grilled tomatoes, and hash browns are also available, giving you plenty to chow down on. You can ask for as much or as little as you like, so if the black pudding isn’t to your taste, you can give that one a miss. A hearty meal like this certainly wouldn’t be great to eat every morning, but as a weekend treat, we couldn’t think of anything better. Sometimes you don’t have much time to prepare breakfast, and you just have to settle for whatever’s quick to make. However, if time isn’t an issue, you ought to give one of these meals a go – you won’t regret it.